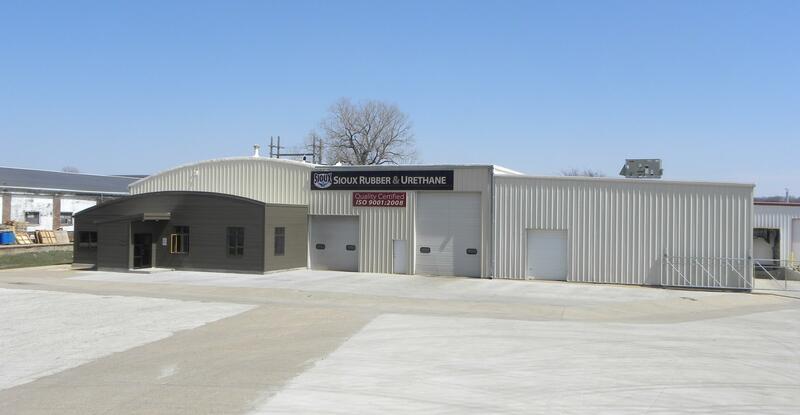 Creating solutions for their customers is the number one priority for the folks at Sioux Rubber & Urethane. 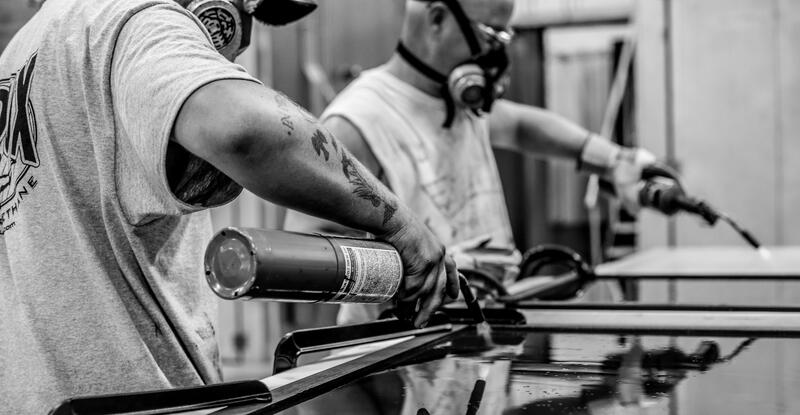 Our team is always on the lookout to see how rubber and urethane can solve our clients’ issues from the obvious (die cutting boards) to the unique (custom abrasion solutions). Sales Manager Joel Leiting is the newest member of that team. 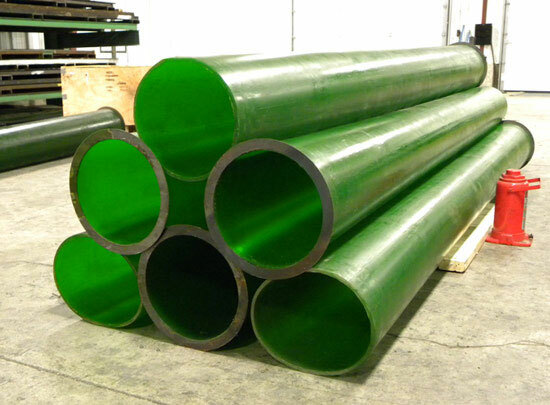 Sioux Rubber & Urethane produces quality impact, corrosion and abrasion resistant products and we’ve been doing it for 60 years! Clamp pads are an integral part of warehouse, distribution and material handling processes. These forklift attachments are made of steel or aluminum and coated with a rib-designed rubber that allows for easier handling of rolls, barrels, boxes and much more. Looking to protect your equipment from abrasion? 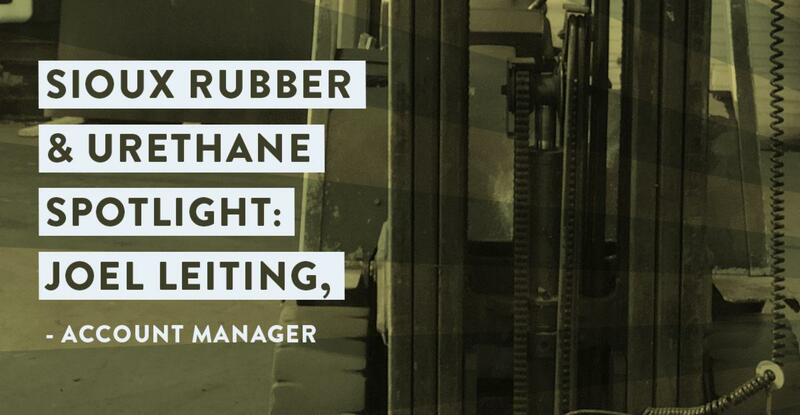 Sioux Rubber & Urethane has the products for that. 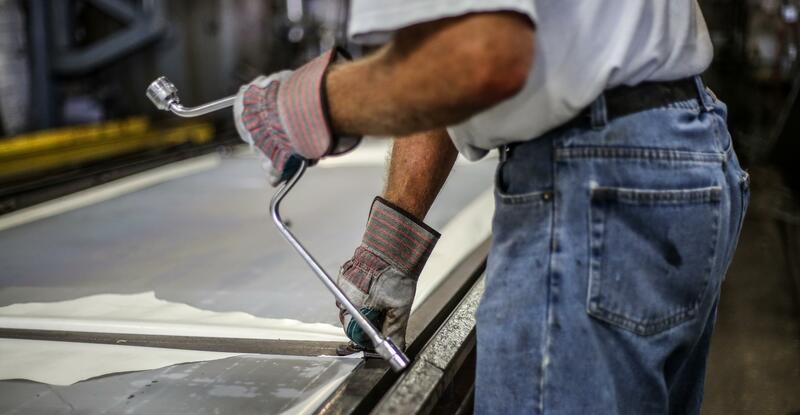 Looking to protect your equipment from corrosion? We have products for that as well. That’s because rubber and urethane is all we do. Sioux Rubber & Urethane produces quality impact-, corrosion- and abrasion-resistant products that serve the mining, aggregate, agricultural, chemical and manufacturing industries. The HawkPad, by Sioux Rubber & Urethane, is changing the way companies in the paper-based honeycomb manufacturing industry do business. These companies manufacture honeycomb cardboard. This material is used for protective packaging of appliances, glass and furniture and even for structural applications like household doors and temporary building structures. 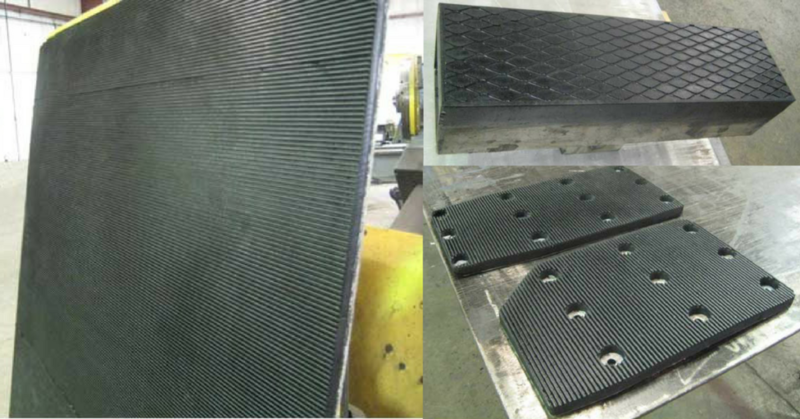 Clamp pads and forklift fork covers are the absolute best tool for tough applications. These pads provide the extra grip and decrease damage when moving material. If you use them in your warehouse, you won’t move anything without them. But when these pads get worn out, caring for them can be a headache. First, they’re expensive to replace and your forklift is left sitting while the part ships. Worse-case scenario is when the new pads don’t fit and you have to send them back and start the process all over again. That’s lost productivity, in time and money, you can’t get back. 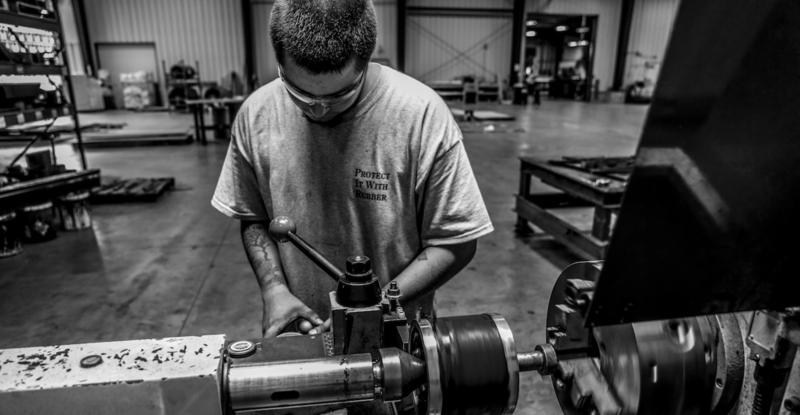 There are many employees that help Sioux Rubber & Urethane produce quality impact-, corrosion- and abrasion-resistant products. Quit wasting time and money on steel spout replacements. Protect your investment and reduce downtime with Tuff-Tube® Spout Lining from Sioux Rubber & Urethane. Replace your liner, not your entire steel spout! 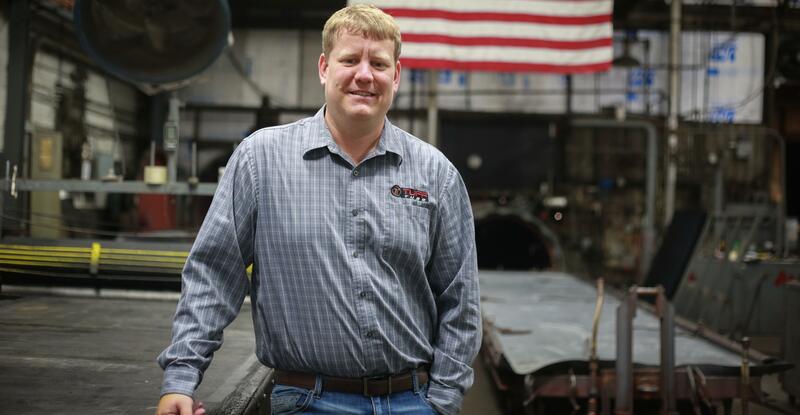 Jim Bruggeman has believed in hard work for most of his life, and he’s harnessed it for his career at Sioux Rubber & Urethane for over 13 years.